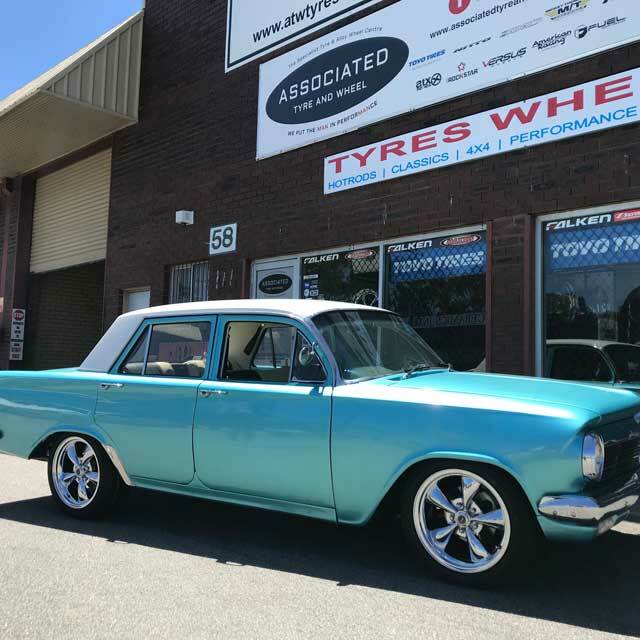 Are you looking to fit that one of a kind tyre on your vintage classic car? 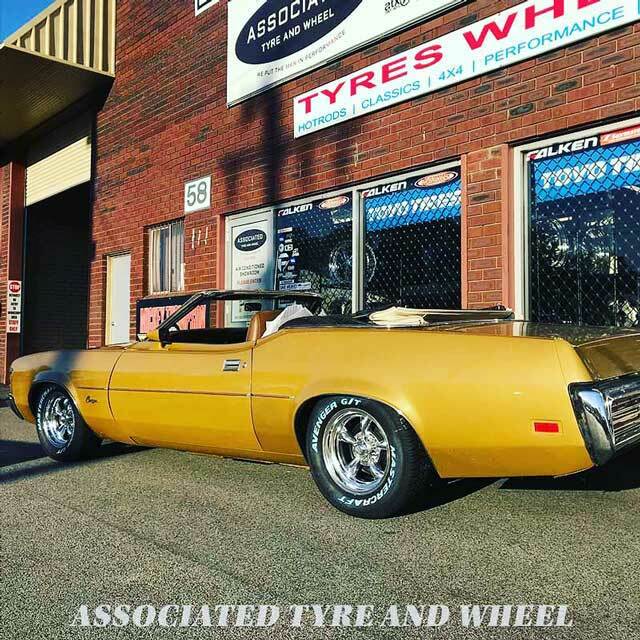 Are you having trouble sourcing tyres for your hotrod? Do you need an expert to source that rare tyre for you? Then you've found the guys that help you out! Roger, the owner of the business, will look after you! Roger is a mad car lover himself! 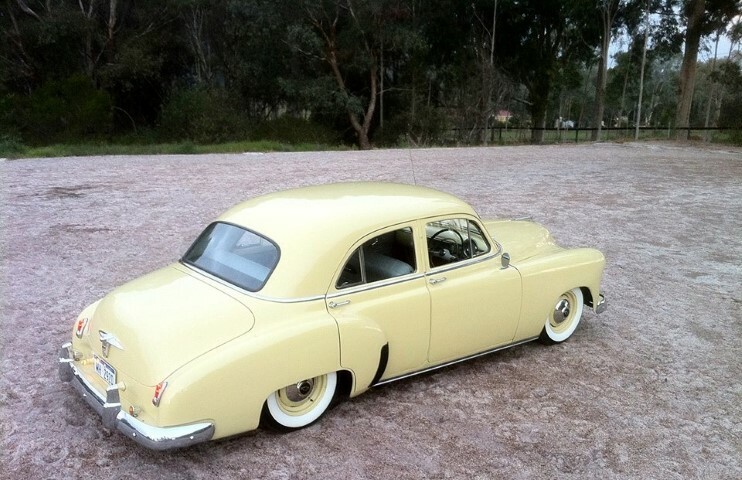 He's owned some classic cars in his days and knows all about them. 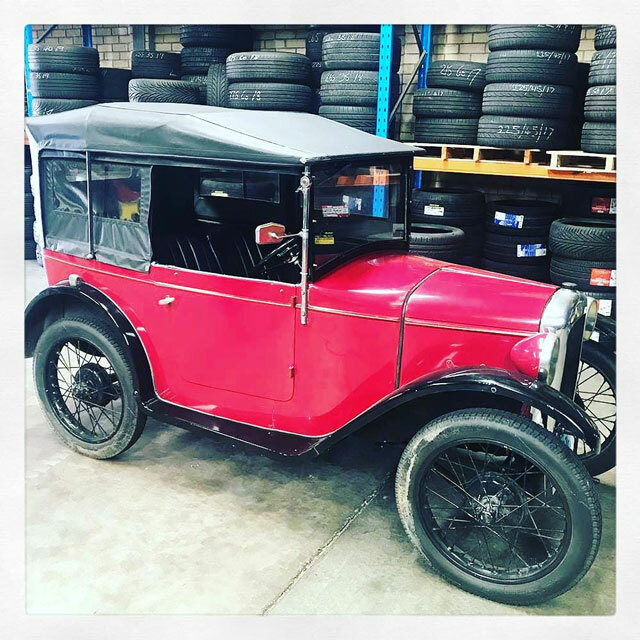 He's your "go-to-guy" when it comes to sourcing your tyres and wheels for your vintage car or hotrod. Call Roger today on 08 92449699 to get the ball rolling.